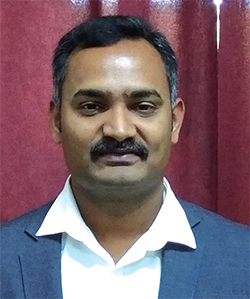 Hariharan Jeeva, CEO, Wash Buddy, speaks to Clean India Journal about the current laundry trends in India. Laundry as a business has existed in India since ancient times. 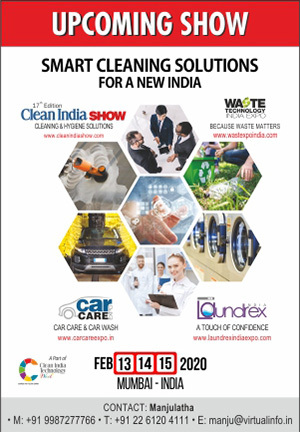 However, the hectic schedule of every member in today’s household plus the availability of more disposable income have given the opportunity for professional laundry lines to come up. Communal wash was the business model until 2010, wherein the clothes were collected from various points and washed inside a factory or somewhere on the river side. 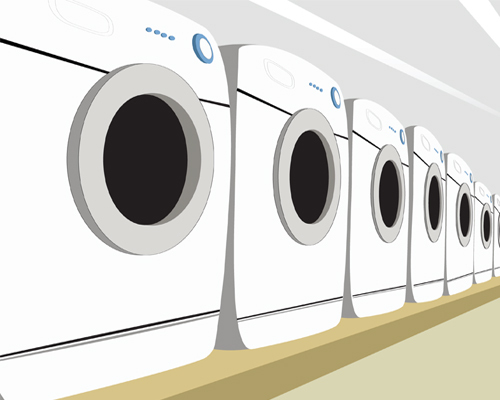 It is only after 2010, the concept of the western Laundromat started to emerge in India. 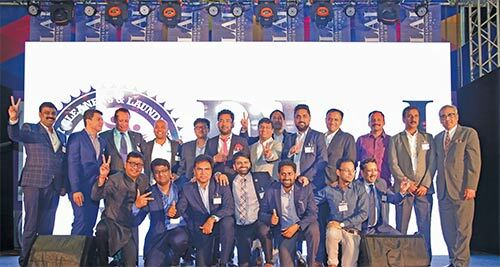 Initially, the brave pioneers who set up the self-service Laundromats in India paved the pathway for other entrepreneurs indicating that the model may not sustain in India. The failure that they experienced in the self-service model created the awareness that the staff assisted service is the best way to go ahead but also taking cognizance that people prefer the individual wash model to than communal laundry. 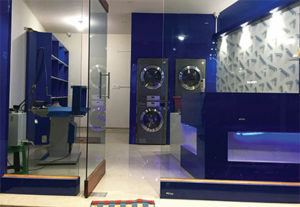 Today, India has many startups that do individual wash; they keep washing machines at the store. Overall this business model is growing and making its success in its own way. 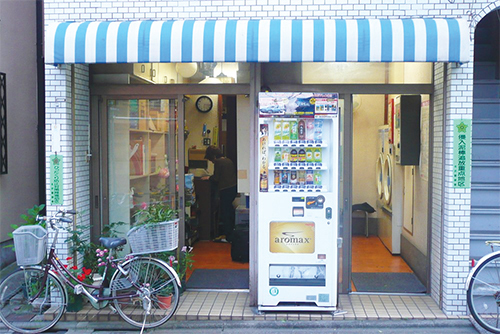 Simultaneously, communal laundry systems are also serving a majority of population. 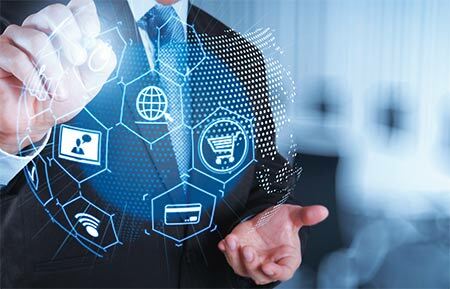 Digitalized India is now stepping into every aspect of life and the laundry sector is no exception. Probably India is the only country having thousands of Laundry Apps. Yet again, there are aggregators and service providers in this line. 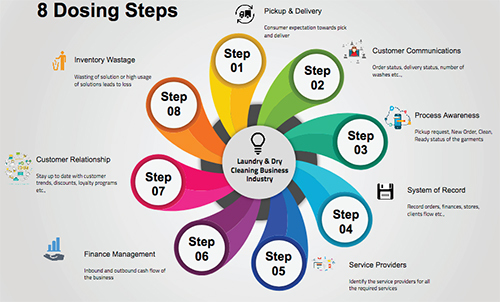 Few failures in aggregation model prove that both Online and Offline presence are required for any Laundry service provider. If a family understands spending on washing machines and the monthly operational expenses are less than outsourcing, the preference would always be to outsource. As a traditional country, it will take time for the population to understand this, but the urbanized population are now moving towards outsource. However, the tapped market is less than 5% and the rest of the customers are waiting for the entrepreneurs to make create an awareness. Price ranges from `10 / piece to `90/ piece. This typically depends on the brand value and what value addition the brand brings to the customer.